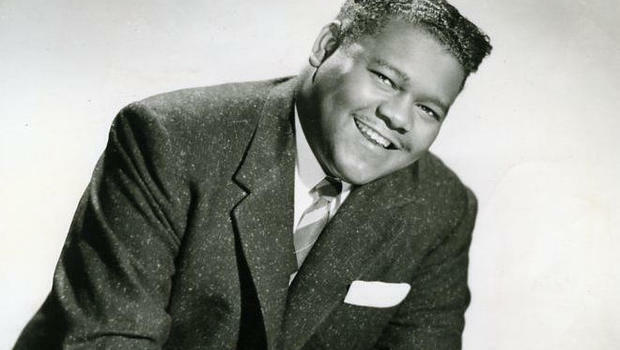 Fats Domino passed last October, but he remains an animate force in New Orleans life through his music. Domino’s spirit is not just the sound of Mardi Gras, it’s what New Orleans feels like 24/7/365. Read the full story here.